Ever look at a Ralph Lauren ad and think “WOAH, those people are SOOOO beautiful!”. Ever think they might be related? reversecommuter met a photographer in Florida, Billy, this past week that worked for Ralph Lauren and apparently some of those beautiful people are actual families! 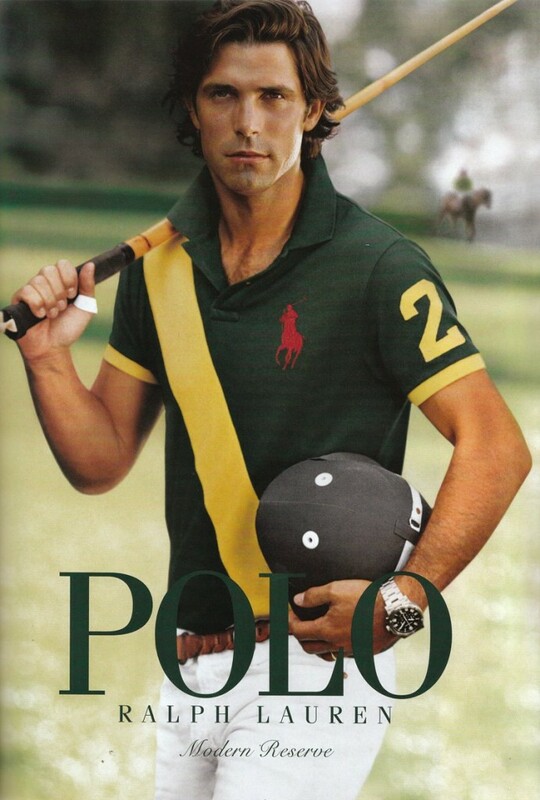 Granted there are the occasional Argentinian polo players modeling for Ralph Lauren that one can only wish is somehow related….. This entry was posted in accessories, Architecture, Art, Boston fashion, Boston suburb fashion, children, Fashion, Magazines, mens fashion, Shopping, Sports, Technology, Travel, Trending, Trends, Uncategorized and tagged boston fashion blog, Boston suburban fashion blog, family portraits, family resemblance, Florida, Key Biscayne, Lucky, luckymag, Nacho Figueras, Patch.com, Polo, preppy, Ralph Lauren, Ralph Lauren ads, Ralph Lipschitz, suburban fashion blog, Wimbledon by reversecommuter. Bookmark the permalink. Rowrrrr! Me Likey Nacho too!!! I did wonder that and never knew!! Thanks – it’s so fun discovering little tidbits like that – makes fashion even more interesting! Thanks! I ❤️finding little nuggets like that!